The kids have been back in school for a few months and are back into the school rhythm. So much has changed from when today’s parents were in school. One major change is the type of technology our kids use. While parents remember when schools had a few computers for all the students or perhaps one computer per classroom, today’s students carry a laptop in their backpacks. They bring their iPhones to school in a pocket and wear smartwatches. Their concern isn’t if they’ll get a good grade on a test as much as it is whether their phone’s battery will die before the end of the school day. Parents today are concerned when their kids are spending too much time in front of screens. This might mean in front of iPads or TV screens for younger kids and in front of live-action, violent video games like Fortnite for pre-teens and teens. Technology can be educational and used for learning math, science, engineering and coding. There’s no end to the number of educational-technology games and gadgets today’s youth use throughout the course of a day. In addition to the technology they bring with them to school, they will likely use more advanced technology in their classes. Many schools now have robotics labs and maker spaces where students are using 3D printers and robotic arms. They’re even coding robots and video games themselves and now they can do this at home as well. For today’s students, there’s likely more technology in their classrooms than in an IBM laboratory in the 1980s. 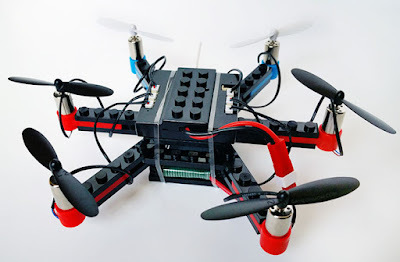 CIRCUIT SCRIBE – Circuit Scribe’s new Drone Builder Kit is the ideal gift for any engineer in the making or DIY aficionado in your life. This all-inclusive kit gives users the ability to draw the “wires” to the motors with conductive silver ink and use the cardboard arms to make something out of nothing! Charge up a battery, download an iOS or Android app, and take to the skies. This drone can be used indoor and outdoor, has a birds-eye view available with 480p camera, a 3-minute flight time, and a 150-foot communication range. PRIMO TOYS CUBETTO PLAYSET – This coding toy teaches preschoolers and kindergartners how to code and create play patterns for a wooden robot. It is Montessori-approved and is powered by a revolutionary coding language made of colorful blocks. The playset consists of a friendly wooden robot named Cubetto, a physical programming console, a set of 16 colorful coding blocks, a world map and an illustrated activity book. Without realizing it, children will develop an early understanding of how coding works in a very age-appropriate way that will give them a head start on one of the most important skills of the Digital Age. 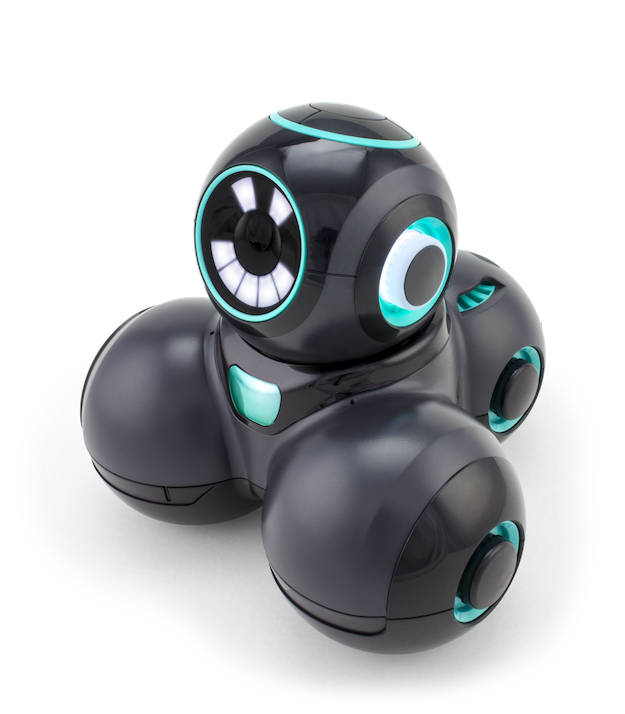 WONDER WORKSHOP CUE – Kids love robots because they are interactive and can be programmed. Cue is one of the most advanced robots on the market in this price zone (under $200). Children will enjoy Cue’s witty attitude. They can choose from four free unique avatars to customize Cue with a personality. Cue has three proximity sensors, Bluetooth and infrared interaction. PAI TECHNOLOGY CIRCUIT CONDUCTOR – This game teaches children about electricity, currents and magnets through fun, imaginative play. There are 12 different electrical function blocks and specially insulated wires with which kids can build fun circuits and learn about electricity through a free mobile app. Scanning circuits to view electrical flows in real-time will teach your children more about electricity than most science teachers could. The in-game puzzles will enhance problem-solving and critical thinking. Like many of these maker games, the Circuit Conductor will help children with focus, concentration, creativity and hand-eye coordination. KANO: PIXEL KIT – Children will be able to create and code dazzling lights with this impressive kit. Whether they build their own games, animations or art with this 128-pixel light board, they’ll be exercising their brains. A simple storybook guides children through building Pixel Kit, and then teaches them to code via step-by-step challenges using the Kano online app. FLYBLOCKS DIY DRONE KIT – This product gives children a multifaceted building and flying experience that promotes lifelong skills. 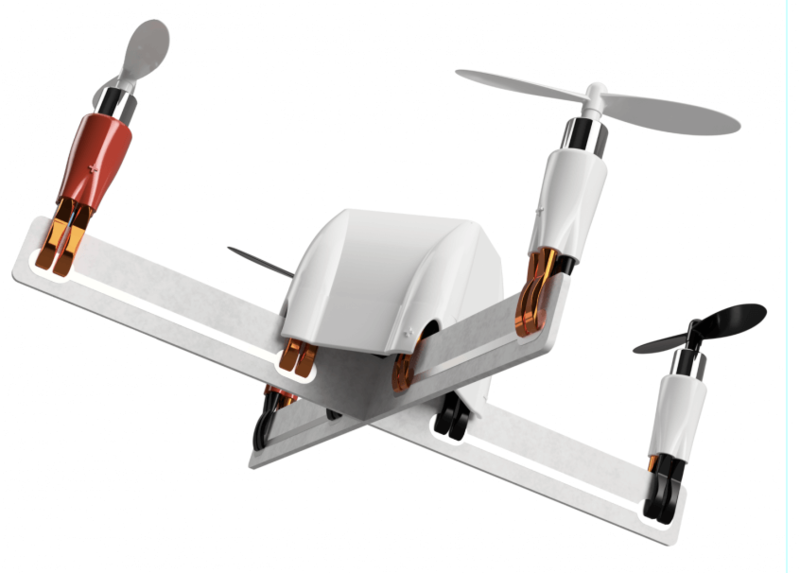 Kids love to fly drones and, with this kit, they will be able to build their drone, too. With the 4 in 1 Build N’ Fly kit, kids are truly immersed in all stages of drone creation and flying. 4D ANIMAL ZOO AUGMENTED REALITY FLASHCARDS & VIRTUAL REALITY HEADSET – Perfect for children between ages 5 and 8, this augmented reality set of 31 interactive cards includes a virtual reality headset. This is part of the Stem-Based Education Series. The game is compatible with most smartphones, tablets and VR headsets.